If your print business includes printers wider than 100 inches, you need a print estimating and ordering management system with grand format print estimating capabilities. Accurately estimating grand-format jobs is critical because mistakes can be costly. If you don’t include sufficient margin on each job, you could quickly lose money if you have to reprint the job due to a printing error. You can also waste a lot of material if the job isn’t specifically laid out to minimize waste. Grand-format print estimating can be complicated because the machines are quite versatile. 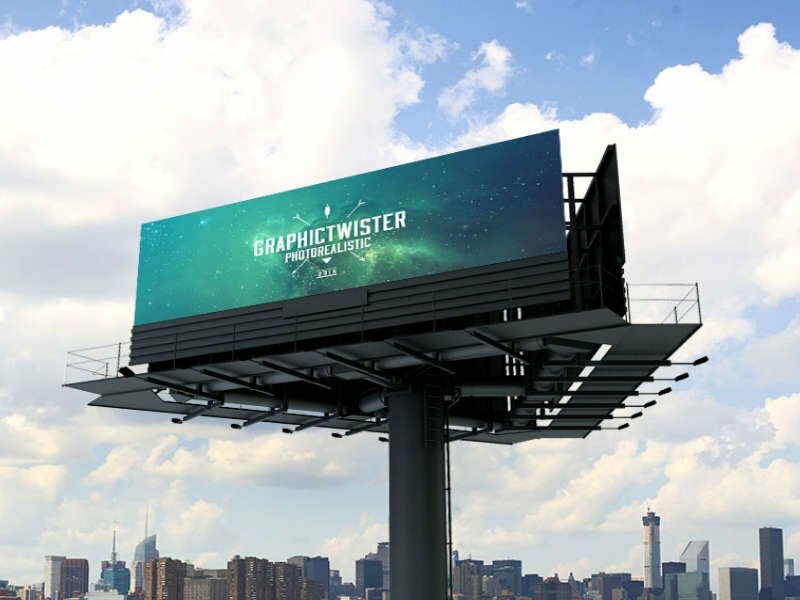 Some super wide graphics printers can be used to print seamless super wide banners, soft signage, building wraps, wallscapes, and backdrops on 10.5 ft. wide media or high volumes of smaller posters and signs on side-by-side rolls of 63-inch wide media. Banners that will be hung from the ceiling and viewed from a distance don’t require the same print quality and image resolution as wallscapes that will decorate a room. Custom pricing formulas. Because grand-format printing is a specialized form of printing, it doesn’t make sense to conform to pricing models for smaller types of prints and graphics. Your business model will also dictate your pricing strategy. You can offer grand-format printing services directly to exhibit and display companies, ad agencies, event organizers, set decorators, and other customers. Or you can offer grand-format printing services at wholesale prices to dozens of smaller print shops who only have an occasional order for supersized graphics. This ability to estimate custom sizes. Because supersized graphics are designed to make a big impact, there are few standard sizes. The graphics may be hung on the side of a building, suspended from the ceiling in the lobby of convention center, or applied to the walls of high-traffic corridors in airports and event venues. Assistance with imposition and layout. How you set up print jobs on a grand-format printer can affect the estimate. If you know you can set up the job to waste less material, you can quote lower prices and win more jobs. The ability to quickly calculate shipping costs. Shipping supersized graphics is different than sending packages of posters or brochures. Before you can provide an estimate, you need to know exactly how much it will cost to ship the job. Not all Print MIS and web-to-print software systems are designed to provide quotes for standard large-format graphics. Even fewer programs exist for estimating and processing orders for grand-format graphics. At Ordant software, we understand the special requirements of grand-format printing because many of our customers have large-format and grand-format printing equipment. We have helped these customers set up print estimating and order management systems that are powerful, customizable, and easy to use. With our optional web-to-print module, we can also help you set up a storefront that makes it easy for customers to order grand-format graphics from you. To learn more about how Ordant software can help you be more efficient and profitable in running a grand-format printing business, please visit www.ordant.com and schedule a demo.